You wouldn’t make your music instruments out of plastic, so why should your wireless speakers be? The unique mechanical and natural acoustic properties of wood and its aesthetic appeal make it the material of choice for musical instruments and the interior of concert halls. 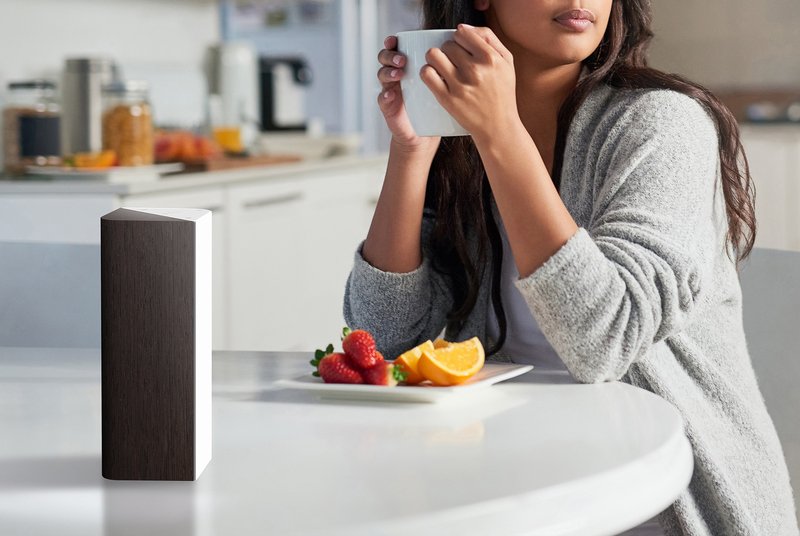 Wood gives a much more warm, rich and clear sound not inherent in the more common plastic and metal speaker systems on the market today. 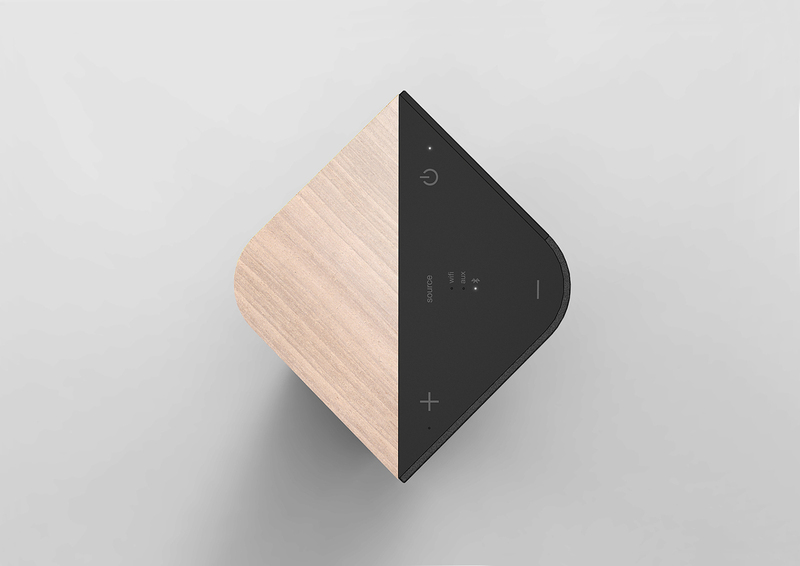 Ashcraft Design and Wren Sound collaborated to create the V3; a speaker that capitalizes on the unique, natural acoustic and aesthetic properties of wood. 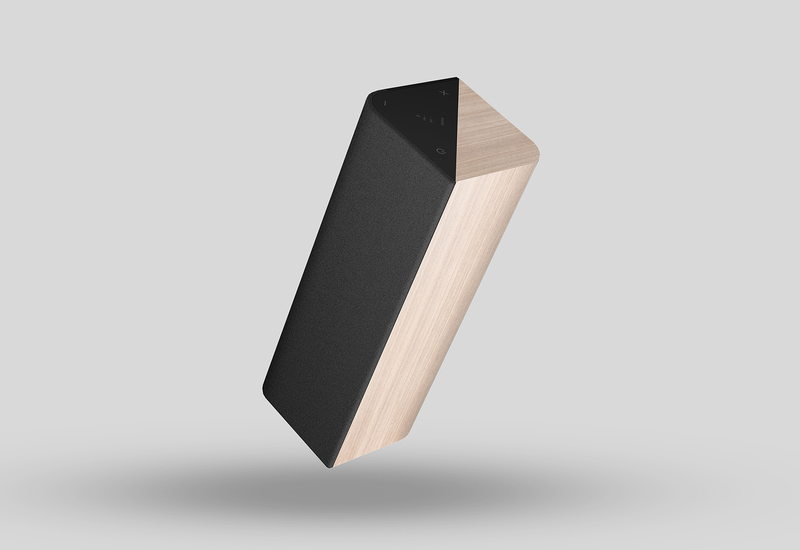 In a world overcrowded with wireless speakers, Wren is carving out a niche and a name for itself as a higher-end alternative to dull lifeless plastic and harsh metal models. 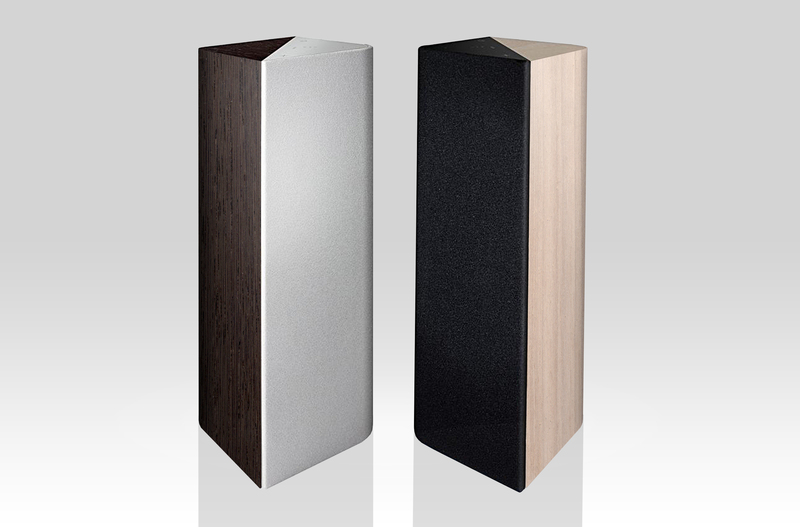 Solidly built wood cabinet speakers that combine classic upscale looks and excellent sound quality with the convenience of wireless. That’s why the Wren V3 is made from half-inch thick MDF, with beautiful real wood finishes instead of painted plastic. It’s a genuine alternative for those who prefer real materials with rich finishes, subtle curves and sophisticated styling. 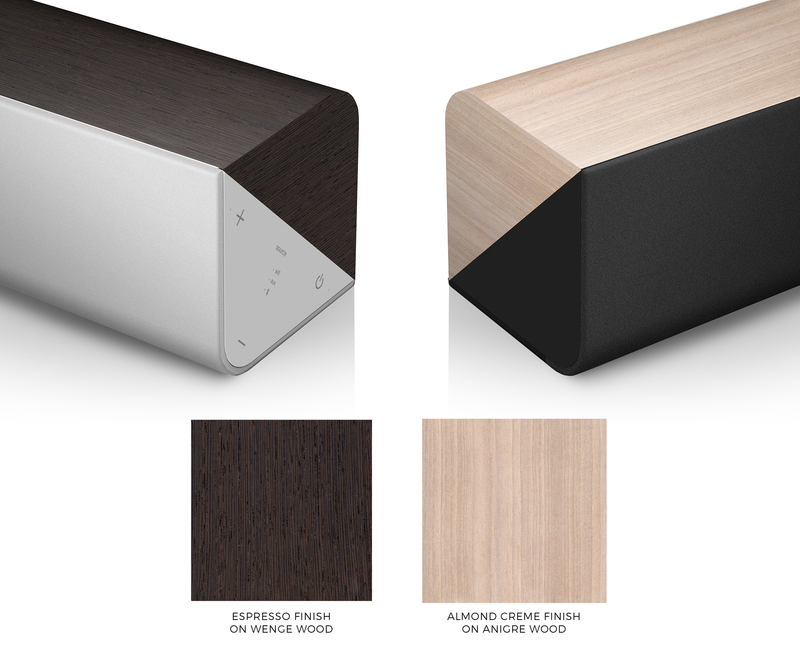 With two wood finishes and grille options to fit within any home environment, the V3 is a versatile piece of acoustical prominence. 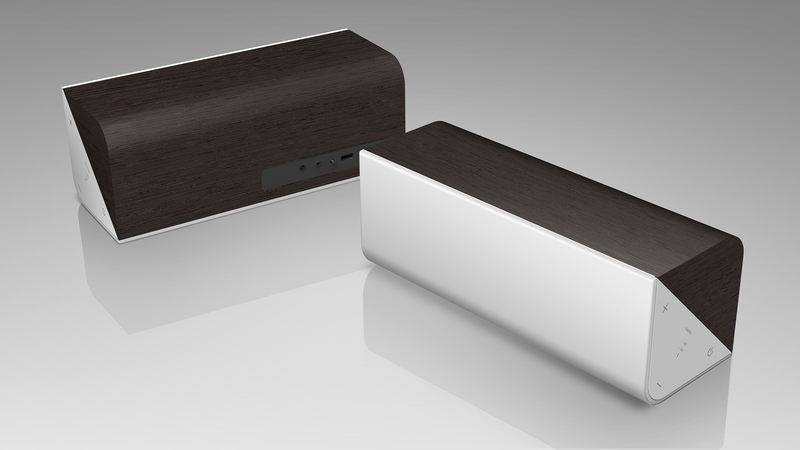 The Wren V3 combines DTS Play-Fi with AirPlay and Bluetooth connectivity to provide a world of high-fidelity streaming music from any smartphone, tablet or computer. From a single-room solution to multi-room, multi-zone streaming with up to sixteen speakers, you’re in control – no matter what your favorite device is. The V3 delivers rich, room-filling sound through leading edge technology, superior ease of use and sophisticated modern design. The versatility of its design allows it to be placed horizontally and vertically, so no matter what your room layout the V3 fits your lifestyle.